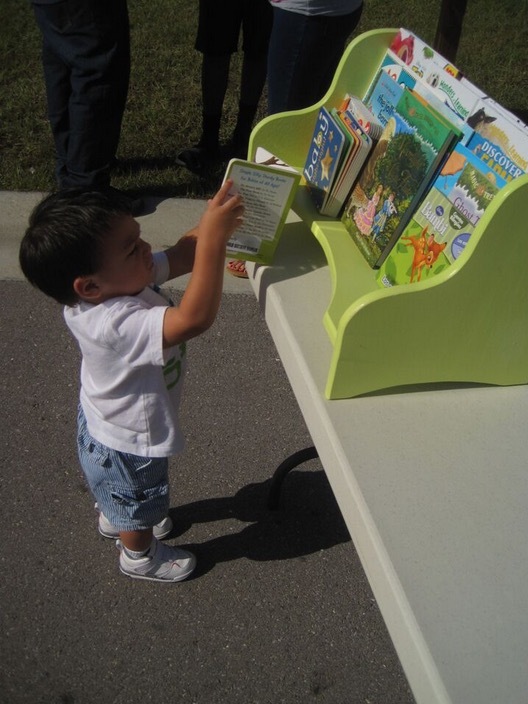 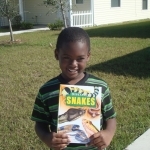 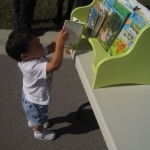 “If you can get the book about snakes, I’ll try to get the book about cars.” Thus whispered one little boy to his brother at the dedication of their family’s new Habitat home, looking at a brightly painted bookshelf holding about a dozen brand-new books. 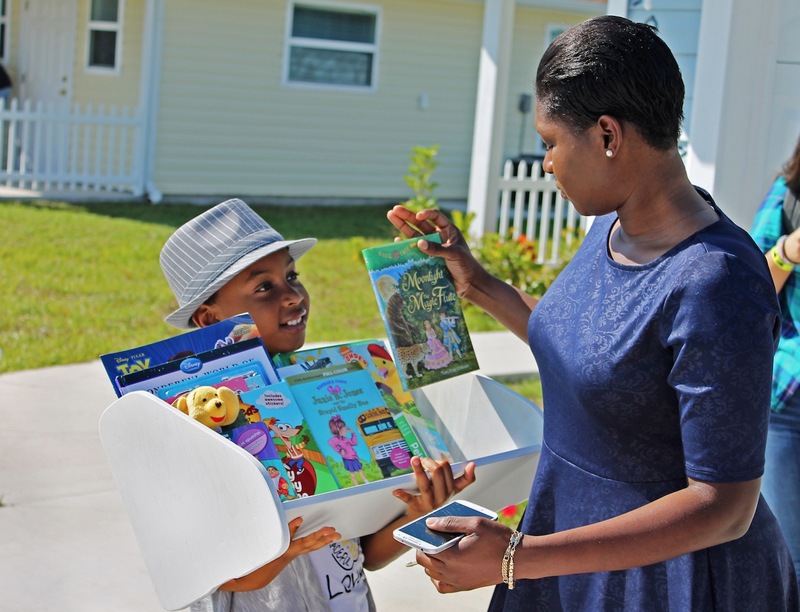 This scene takes place about 100 times a year at Habitat home dedications in Collier County. 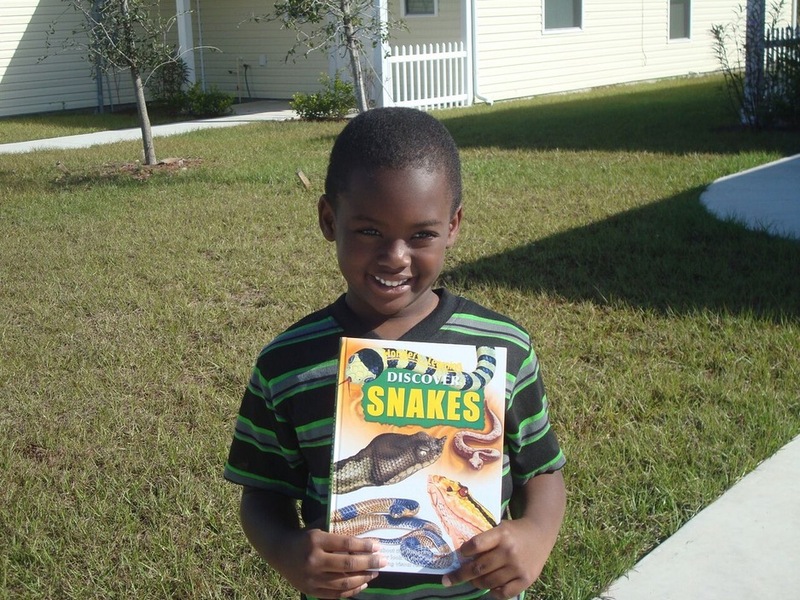 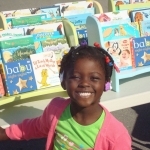 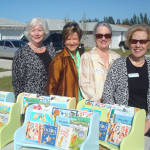 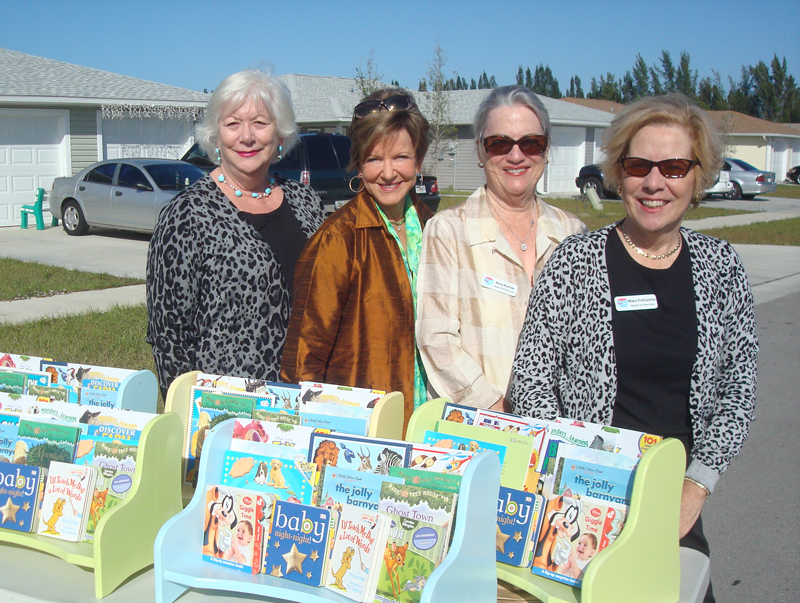 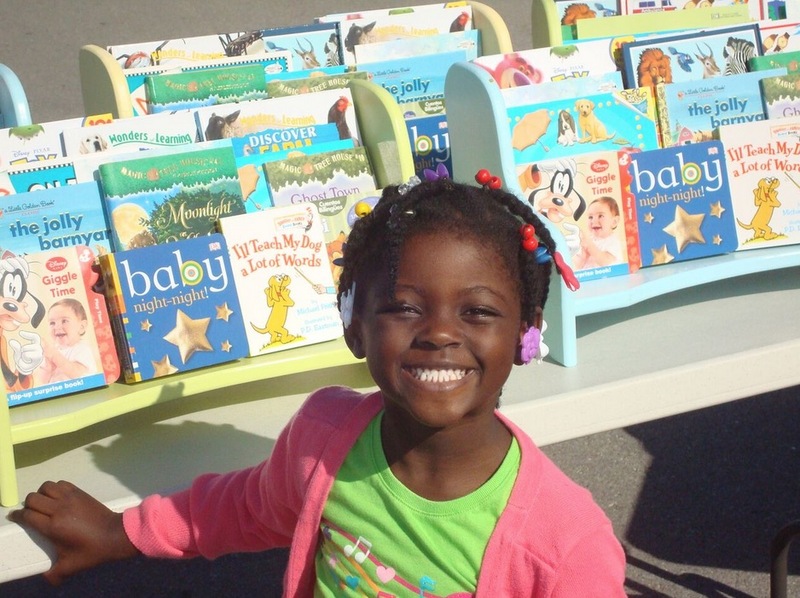 Books for Collier Kids provides a bookshelf full of wonderful new books, including a dictionary and an atlas, to every new Habitat family.